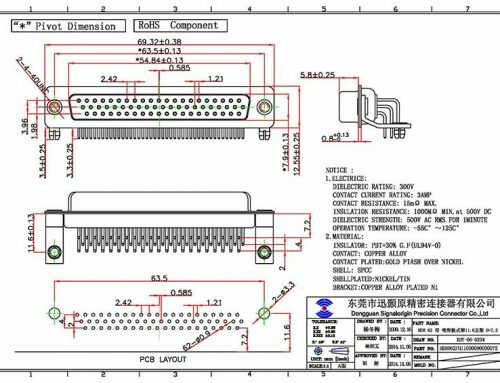 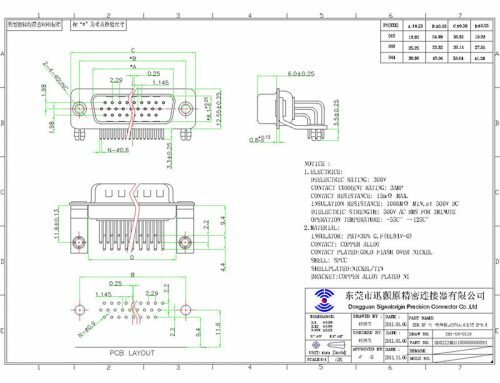 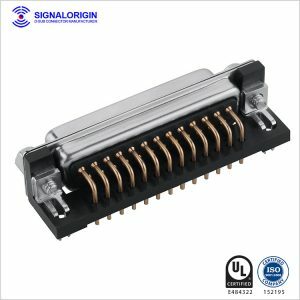 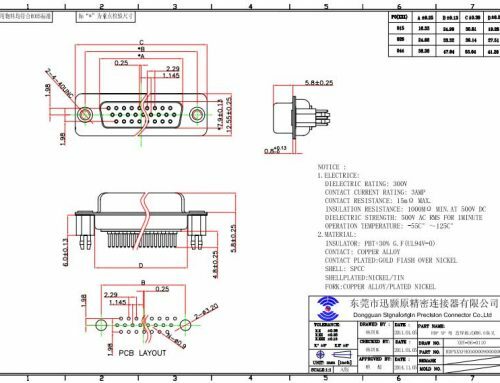 PCB d-sub connectors manufacturer in China. 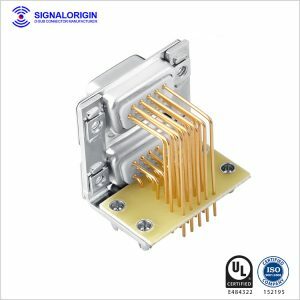 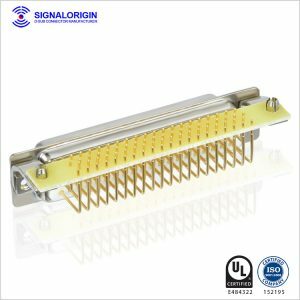 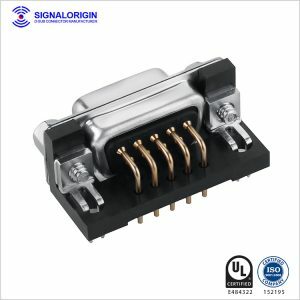 We provide a complete range of quality, time-tested D-sub connectors that have become the standard in the D-Sub industry. 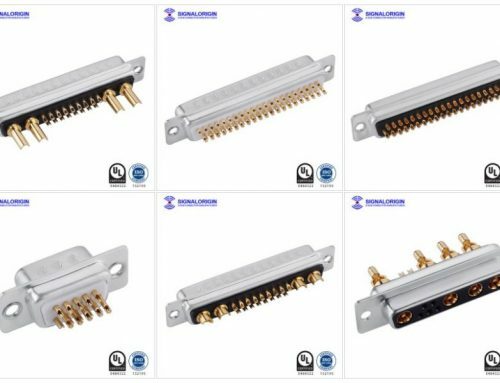 Our complete line of D-Subminiature Connectors ranges from Right Angle and DIP Connectors, Solder cup Connectors. 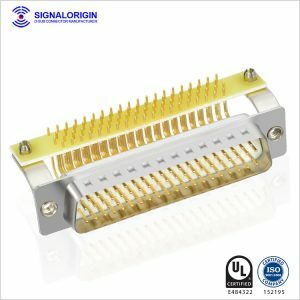 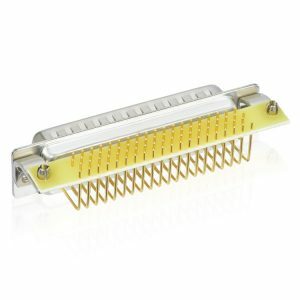 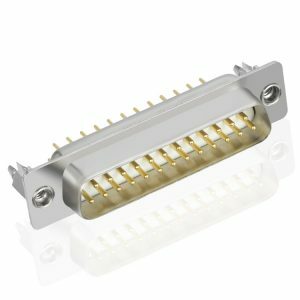 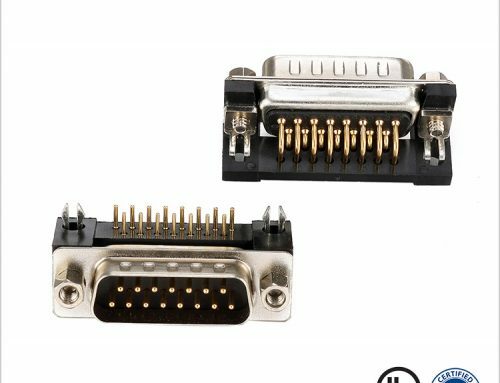 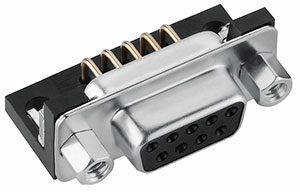 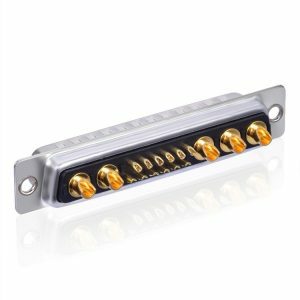 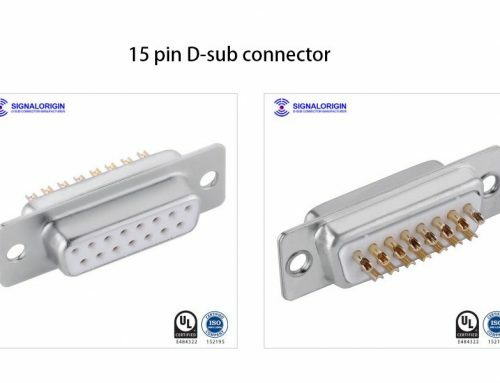 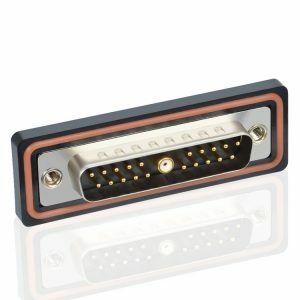 Our D-Subminiature connector portfolio is designed for multiple applications along with specialized accessories that will provide any customer with an economical d-sub solution for any complex application. 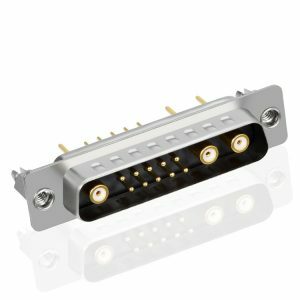 Our portfolio includes coax and power contacts.